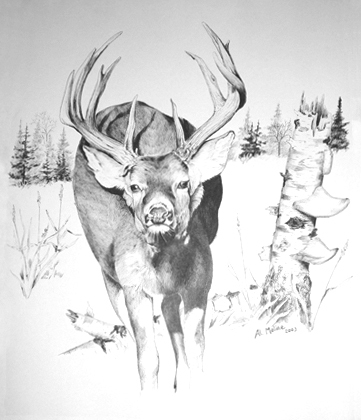 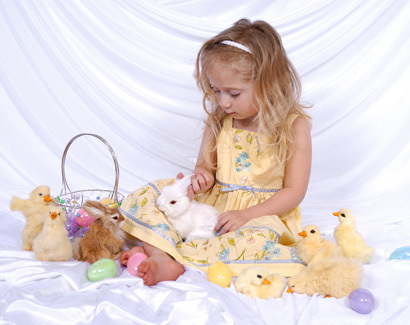 Gifts for Deer Hunters, Furry Animal, Wildlife Lovers! 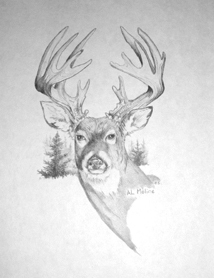 Deer Hunting Shirts, Camo Hoodies, Denim Shirts, Wildlife Sweatshirts, Fishing Tshirts. 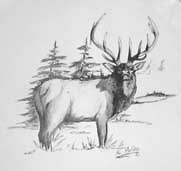 Great gifts for Sportsmen! 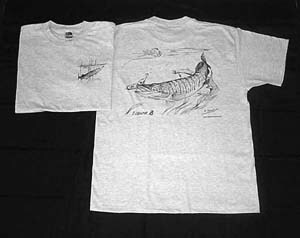 Ash Colored Musky Tshirts are the perfect gift for the Musky Fisherman in the Family! 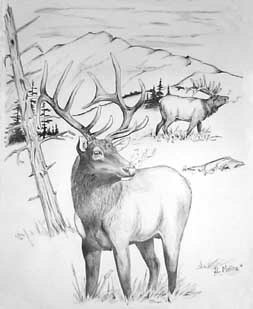 make great gifts for Deer Hunters! 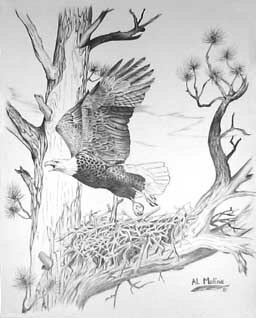 that looks like he's trying to sneak away! 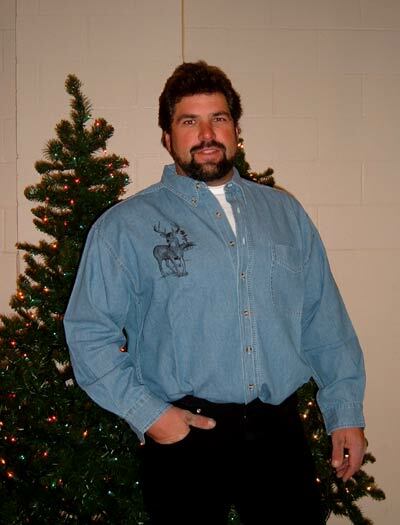 Walleye Print on the back of the shirt! 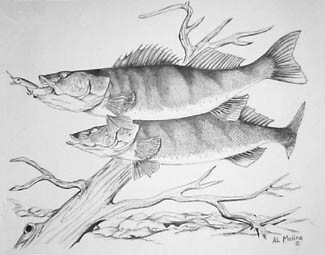 gifts for Walleye Fishermen & Fisher Women too! 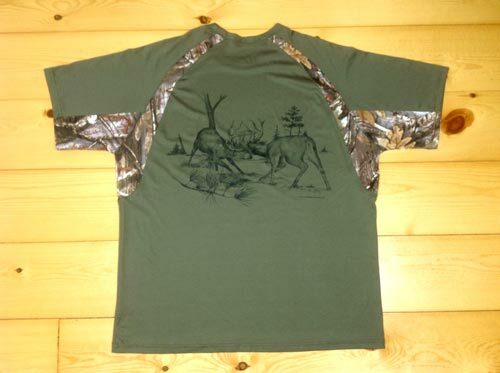 on the front and Large Detailed Deer Print on the back! 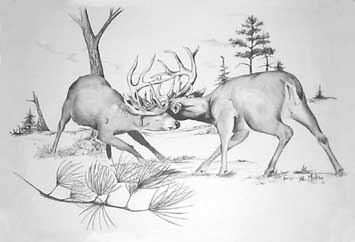 and two big bucks with locked horns on the back. 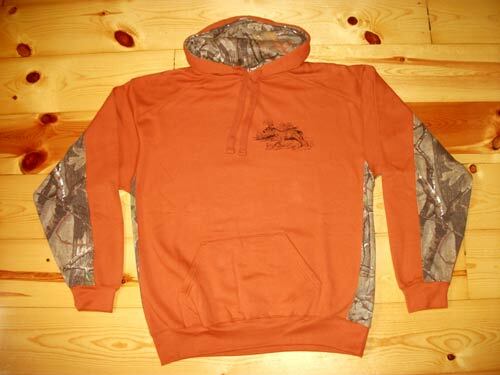 & Sweatshirts make great gifts for Deer Hunters! 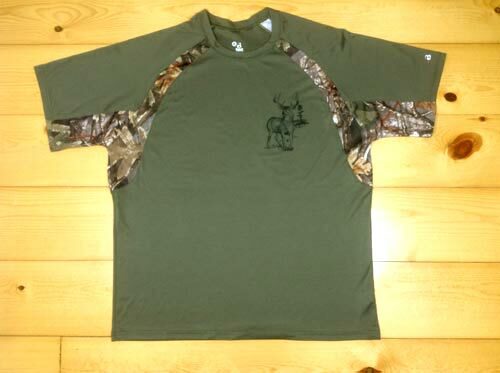 These Elk Shirts make great gifts for Elk Hunters! 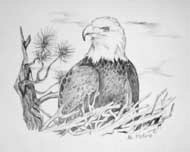 Sweatshirts make great gifts for Eagle & Wildlife Lovers! 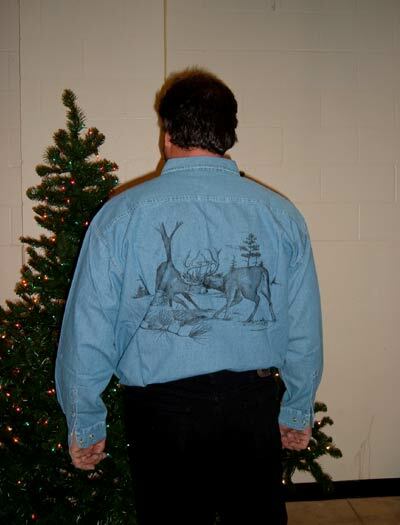 Camouflage Tshirts available for Deer Hunters! 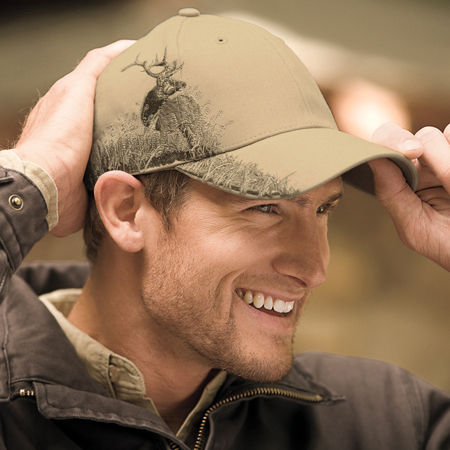 Great Gifts for Deer Hunters who like Camo! 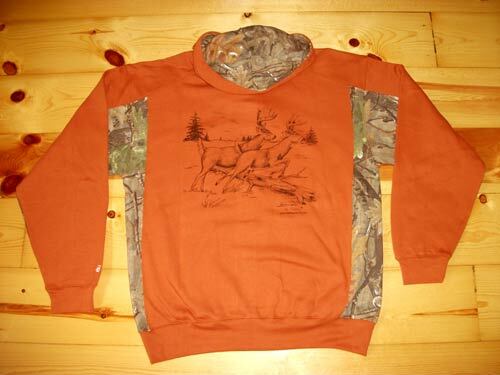 Great gifts for the Hunter in the family! 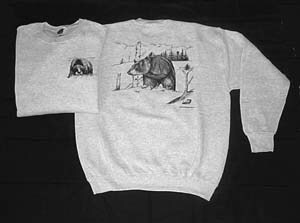 Ash Colored Bear Sweatshirts make great gifts for Wildlife Lovers or Bear Hunters! 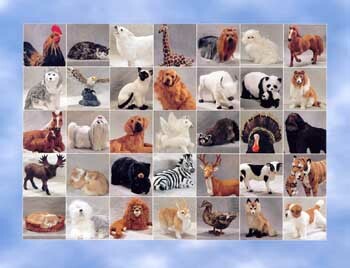 Click on an animal below to go directly to that page.